Today’s ideas become tomorrow’s success; "IoT" is evolving rapidly, from concept to the product and product to application. It’s quietly changing the traditional business model, the increasing formation of new industries, new needs, new opportunities and new markets. Since the establishment of Four-Faith, we have kept a close eye on the Internet of Things and it’s development. As a leader within the industry, we value independent innovation and create in-depth Internet of Things industry applications to provide intelligent professional products and services. Helping our customers to meet current and future engineering challenges, to achieve our goals together. For many years, Four-Faith undertook many Internet of Things projects at all levels, including scientific and technological innovation projects, application research projects, science and technology projects, and production and research projects. 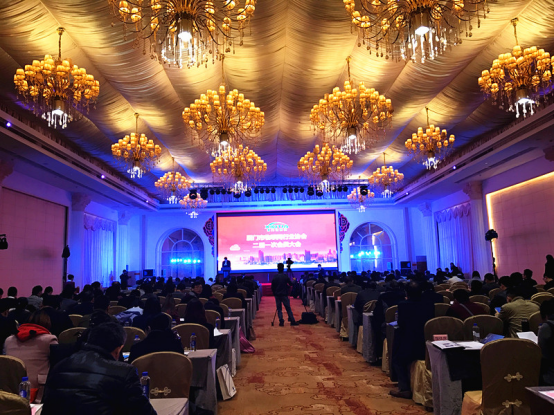 Recently, Xiamen Four-Faith Communication Technology Co., Ltd. was awarded in Xiamen City, The “Company With Most Potential In The Internet of Things Industry” Award 2016. China’s "13th Five-Year Plan" proposed for innovation in the national development of the core industries. Innovation is becoming a social and economic development key word, at the same time; it’s also inspired enterprises to the concept of sustainable development and practices to seek for breakthroughs. At Four-Faith, innovation is not only the company's R & D, but also includes strategy, organization, culture and other aspects. 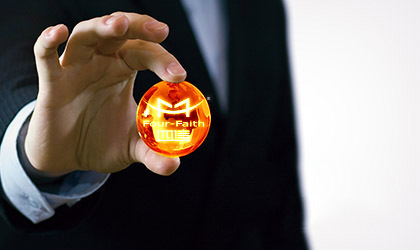 To promote business growth and industry progress, Four-Faith has its main focus on M2M, the Internet of Things and the Smart Electricity Industry. We can only improve with the continuous accumulation of innovation breakthroughs, mutual support and coordinated development. Using equipment communication control as the core, we want to expand the intelligent information exchange to machine-to-machine (M2M), people-to-machine, machine-to-person, and mobile network-to-person. We aim to provide customers with intelligent applications and reliable wireless communications products and solutions to help customers become more competitive. The core of IoT is the application, Four-Faith IoT focuses on innovation as the driving force to promote the application of research and development. We have accumulated a wealth of industry insight and practical experience to keep us moving forward. With a focus on the provision of power for Internet terminal products, cloud platforms, solutions and helping customers to achieve intelligent network electrical equipment, monitoring and management. In the medical, self-service, electricity, water, financial and other fields, Four-Faith and other leading enterprises cooperate together to ensure that products fit the needs of customer application requirements for the industry, and to provide products and smart networking applications. Looking ahead to 2017, Four-Faith will continue to give its all to the industry, with confidence and hope, with more excellent products, services and solutions to help push for continuous growth in the Internet of Things industry. Previous Page：Building The Four-Faith Company Brand What Exactly Are We Saying?